SNAFU! 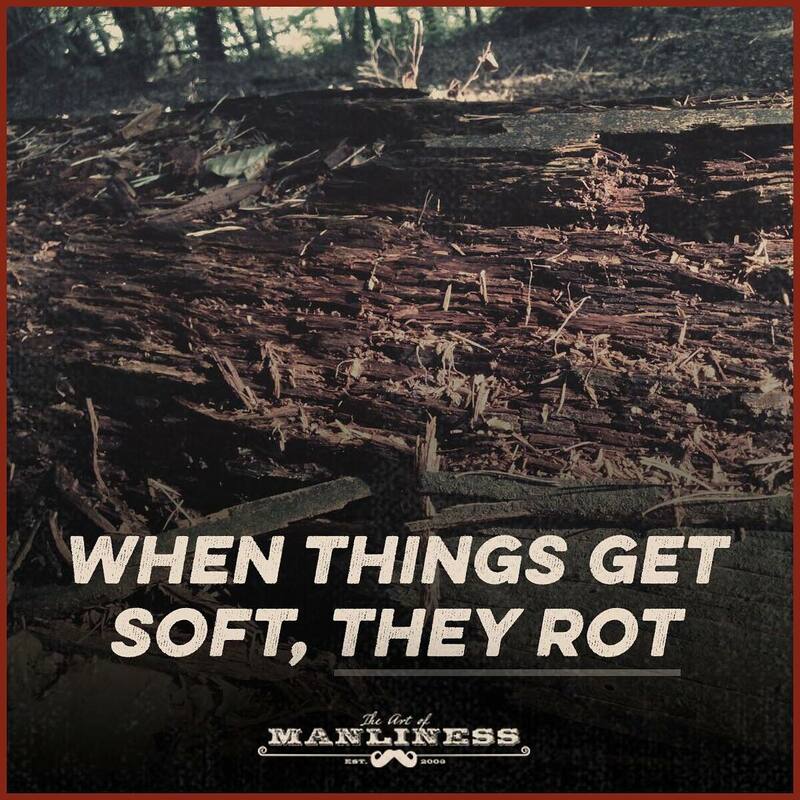 : Saturday Motivation from The Art of Manliness Blog! EMBRACE FRICTION! THRIVE IN CHAOS! Saturday Motivation from The Art of Manliness Blog! EMBRACE FRICTION! THRIVE IN CHAOS! Skills that aren’t practiced atrophy; relationships that aren’t intentionally invested in wither; virtues that aren’t exercised enervate. Left to follow the path of least resistance, all the good of human life is perishable. That’s why you have to embrace friction and keep doing hard things. Why is this on a military blog? 'Cause we cover more than just military topics. We cover fitness, law enforcement, dabble in politics and strive for self improvement. That push to be a better version of you will endure till the day you die. Interestingly enough this self improvement topic has application to our military endeavors. Does it seem like many believe that you can fight easy? Does it seem like many think that cooperation in the extreme is better than dealing with issues straight on and conquering friction, crushing inadequacy, and obliterating chaos to the point that it becomes comfortable instead of debilitating? Seems like that to me. If we're hard (and I'm not sure...how do you measure it) then we must get harder. If we're not then we need to do the work it takes to get there. Instead of avoiding friction we must embrace it...learn to love it. We got to get to a point where we thrive in it, not seek to avoid it at all costs. Today is a new day. It might be half done but you can plant your flag in the ground and decide that this point forward you will do the work it takes to conquer. Discipline, not motivation is what you need. Push. Push and when you get tired, take a beat to reorient (that means just a microsecond to pull it together, make an assessment, refocus) and push even more.